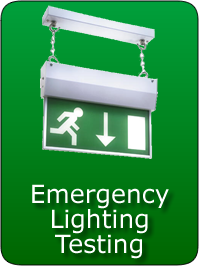 Proper lighting in the workplace helps to create a safe and productive working environment. Good lighting is also vital for displaying goods to best effect. 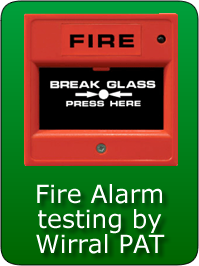 Wirral Portable Appliance testing can help you to maintain lighting standards by providing you with a re-lamping and minor maintenance service. 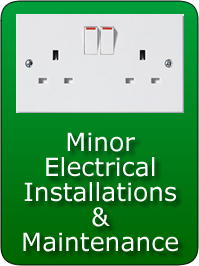 We can offer both on demand servicing or on a courtesy call basis to check for outages. Our vans carry a stock of most popular types and sizes of tubes for immediate replacement. All dead tubes are taken off site and disposed of in accordance to WEEE and RoHS regulations. We provide certification of their transfer for your records. We are registered with the Environment Agency. 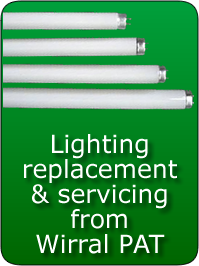 We can also provide and fit replacement lighting units and arrange for the cleaning of lighting louves.